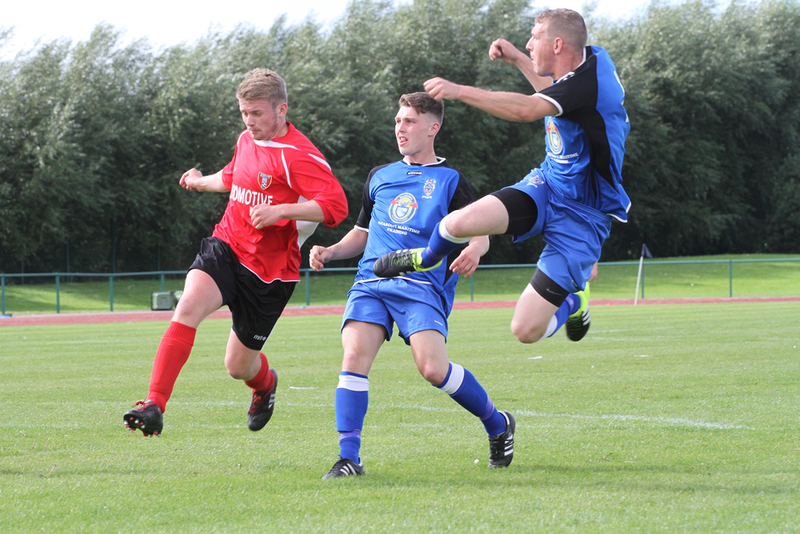 Cheadle's unbeaten run was ended at the weekend as a stubborn Litherland side came out victorious in this closely matched game. 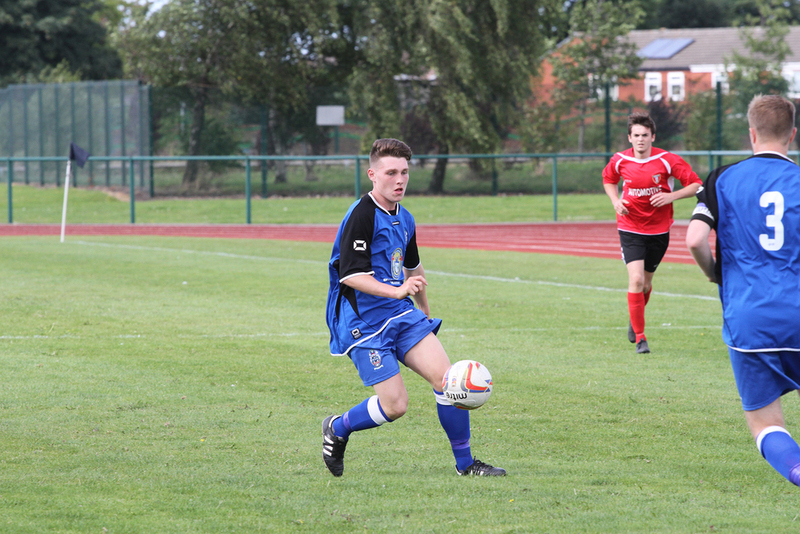 With Antony Trucca away on holiday, youngster Harrison Pegler stepped into midfield to form an extremely youthful central midfield alongside Luke Hincks. 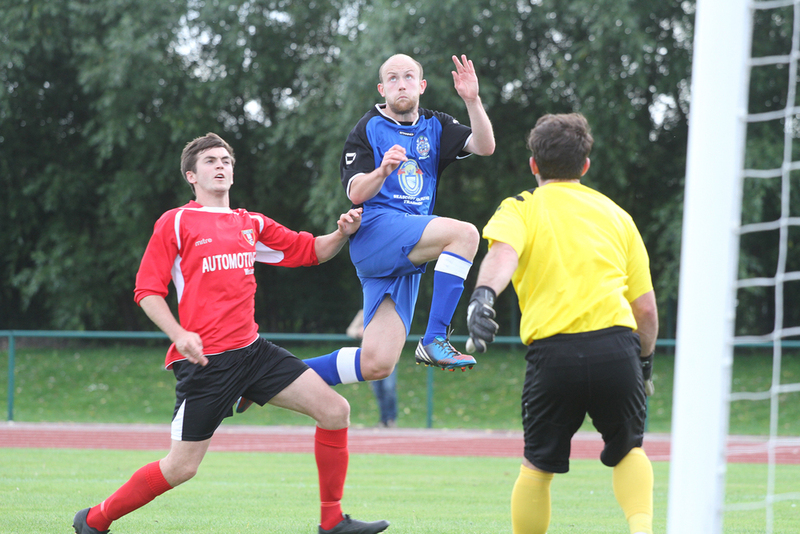 The game was fairly uneventful for the opening 30 minutes as neither side could create any clear opportunities. 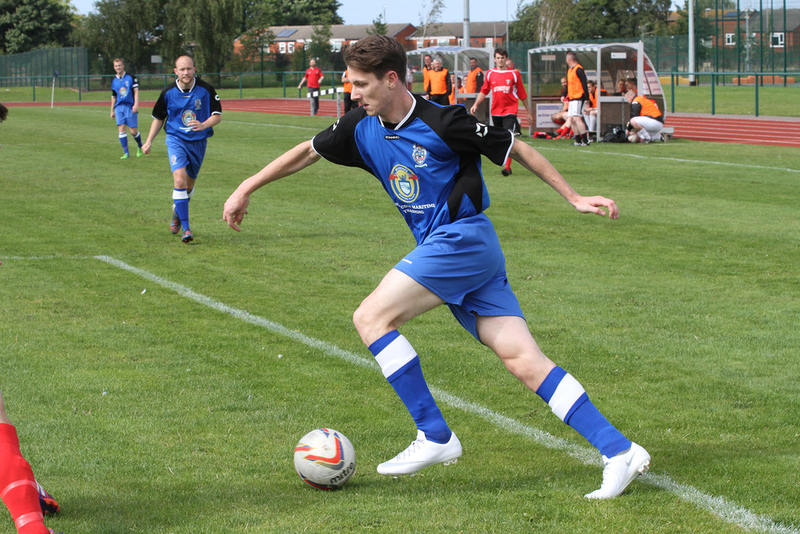 Richard Whyatt was presented with a goal scoring opportunity on 35 minutes as his half-volley went just wide of the post. 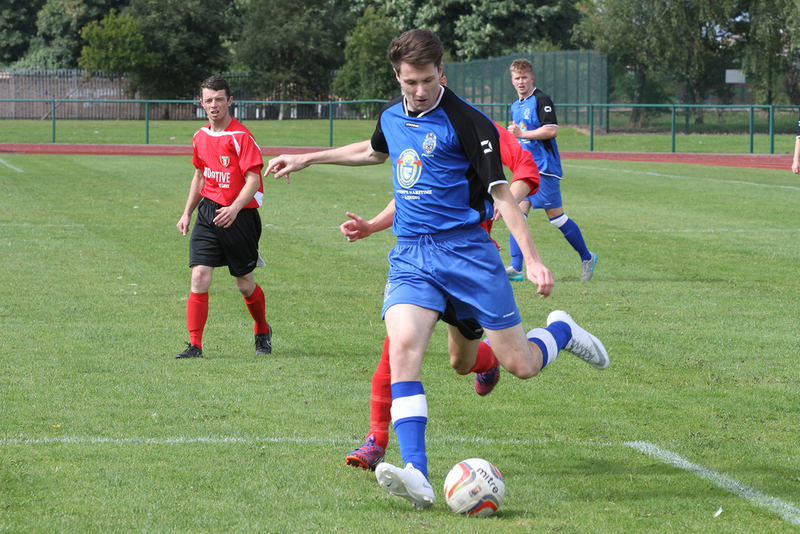 This was soon followed by a James Horan effort on 38 minutes when his powerful shot rebounded off the crossbar following an excellent cross from Darrhyl Mason. It was Litherland who took control of the game early in the second half and their pressure was rewarded on 53 minutes when Colin McDonald headed home at the far post following a cross from the right wing. 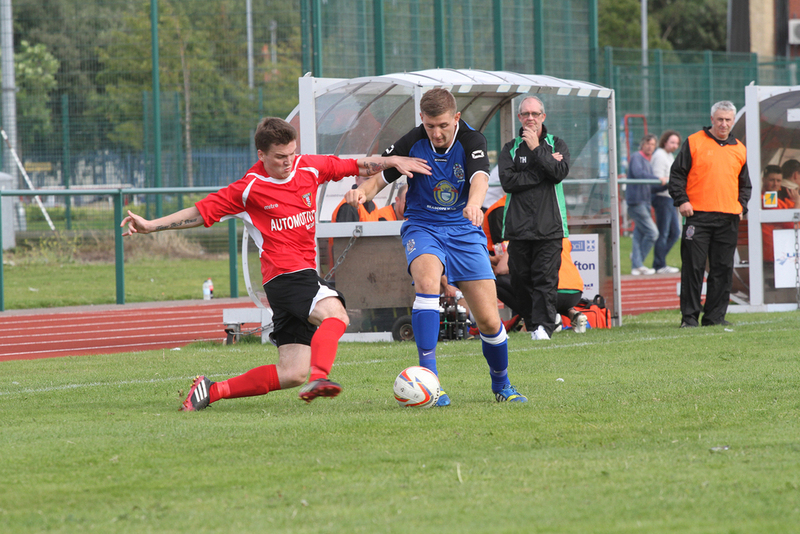 Litherland soon increased their advantage on 55 minutes when Wade Muscart broke free and rounded Stephen Piggot.  Within a matter of a minute on 56 minutes, Cheadle had reduced the arrears as Christopher Sherrington blasted home a free kick. 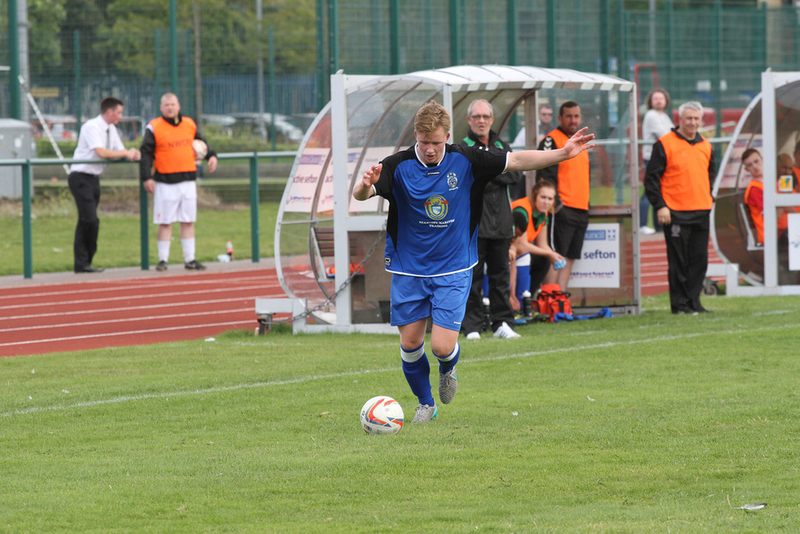 On 66 minutes, Cheadle were given a lifeline as Litherland missed a penalty.  Cheadle continued to press for the all important equaliser, but failed to beat a stubborn Litherland defence as they were restricted to a couple of long range efforts.